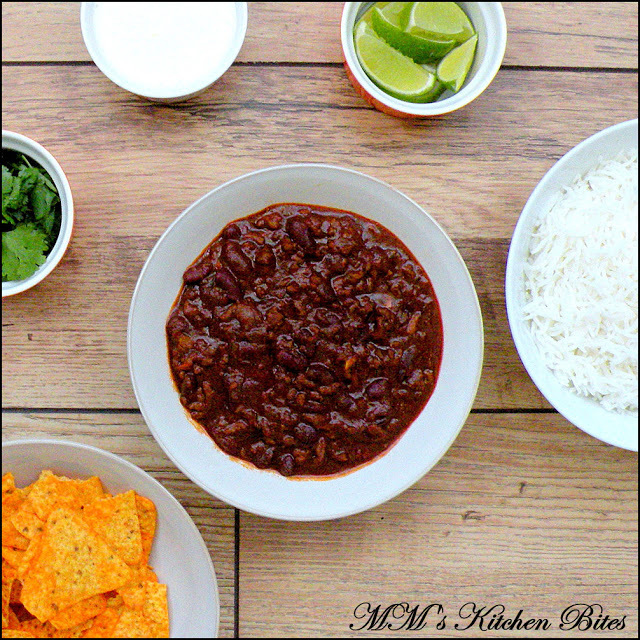 Home beef Chili Con Carne…when in Rome!! 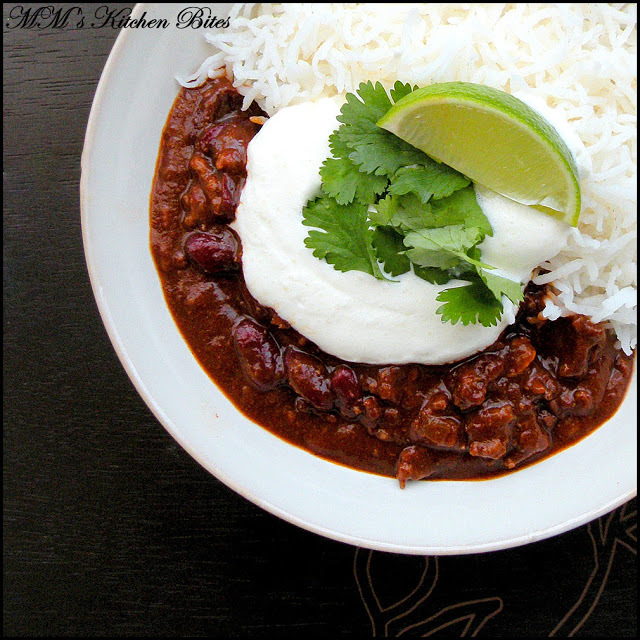 Chili Con Carne…when in Rome!! Heat the oil in deep heavy bottom pan on medium heat. Add in the chopped onions and fry till onions go soft. Add in the red chili, garlic, cumin powder, coriander powder, cayenne pepper, paprika and all spice. Stir and fry on low heat for 4-5 minutes – stir continuously and don’t let the spices burn. 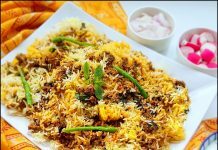 Increase the heat to high and tip in the mince. Stir and keep breaking up the mince till it is well browned. Add in the bayleaf, tomatoes, tomato paste, salt, pepper, sugar and balsamic vinegar. Stir and mix well and continue to cook for another 2-3 minutes. Add in the stock and let the mix come to a boil. Once it comes to a boil, reduce the heat, cover the pan and leave to simmer for about 40- 45 minutes. Stir intermittently to ensure the meat doesn’t stick to the bottom of the pan. After simmering the sauce should look thick and moist. Add in the kidney beans, chocolate and let the sauce simmer uncovered for another 20 minutes or so. 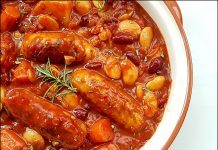 Adjust consistency – simmer uncovered if too saucy to your liking, add more stock/water if too thick. 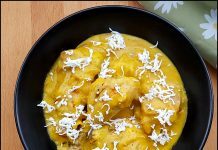 Previous articleTil Waali Gobhi/ Cauliflower with Sesame Seeds…Indian avatar! !